The Southeastern Renaissance Conference (SRC) is a regional conference of the Renaissance Society of America (RSA) that advances interdisciplinary scholarship in the period 1300-1700. 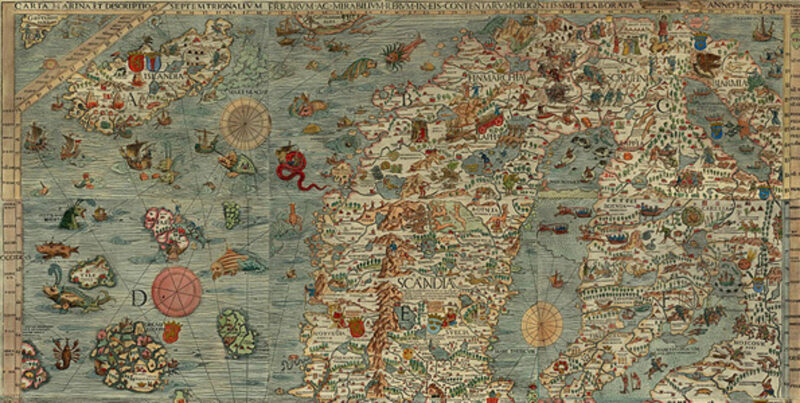 The Conference produces the journal Renaissance Papers and its annual meeting brings together a diverse array of scholars from across North America and around the world. *This site is made possible by funding from NC State University.